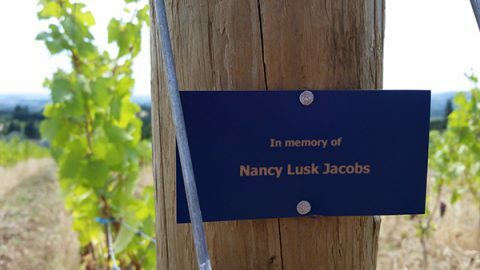 Six years ago today, June 30, Sara’s dear friend and mentor lost her battle with pancreatic cancer. 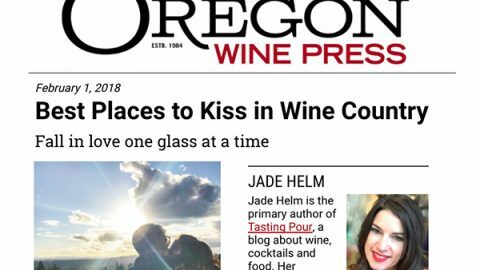 She was diagnosed stage 4 two weeks after her 40th birthday, and we found out shortly after returning from our first ever trip to Oregon wine country and Newberg. 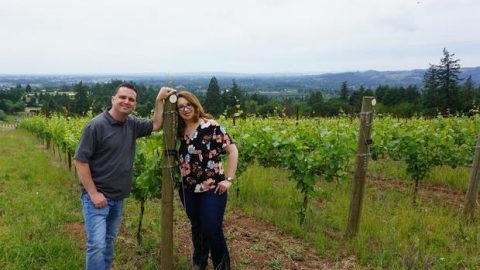 Kelly’s life, and her fight for it, was a key inspiration for our decision that Dave would leave his career as an attorney and chase the winemaking dream. 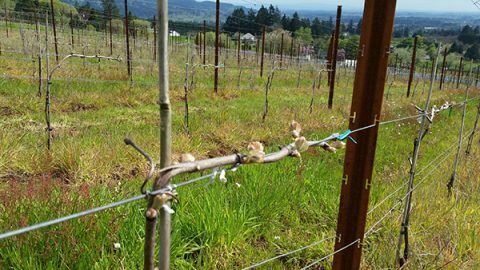 And just this spring we placed Kelly’s name on our #1 row of Pommard vines. Six years went by in a blink. Wish she was here to see how far we’ve come. Her amazing outlook on life, her enormous smile, her generous heart are unforgettable. Here’s the tribute video. It’s heavy equipment season at the Vineyard. 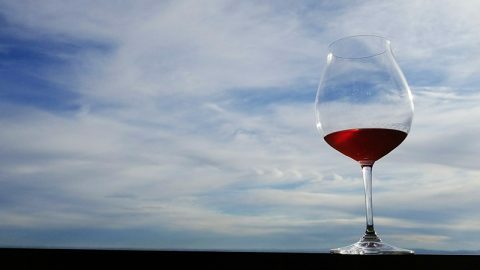 Celebrate July 1 #WineWednesday with Bells Up at 503 Uncorked!Taste Bells Up wines at CorksCREW event, July 16.